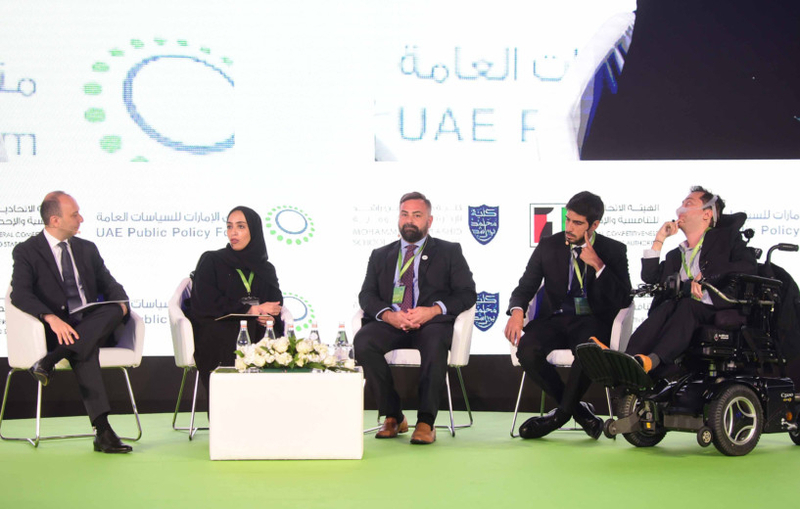 Dubai has achieved the majority of sustainable development goals that fall under SDG 11 of the UN’s 2030 agenda, said speakers at the third annual UAE Public Policy Forum (PPF) that commenced at the Intercontinental Hotel on Sunday. 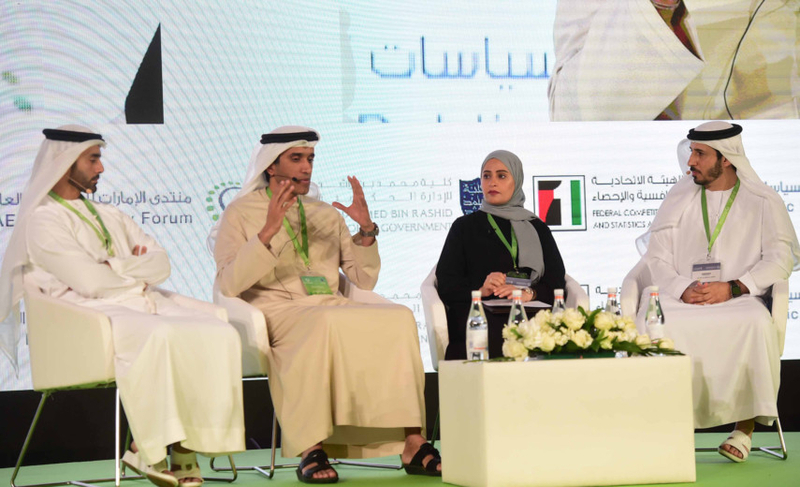 In a panel discussion titled ‘Sustainable and resilient cities: opportunities and policy challenges to building smart cities,’ they explored Dubai’s achievements as a city in the fields of healthcare, transport and basic services, while discussing future development goals. SDG 11, focuses on making cities and human settlements inclusive, safe, resilient and sustainable. “Due to the futuristic vision of our leadership in Dubai, the city has already achieved the majority of the SDG11’s goals and targets. 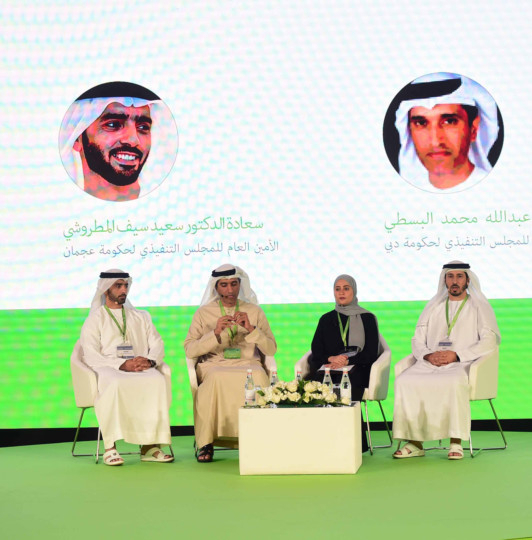 One example is seen in the housing sector, where zero per cent of the population lives in slums, and all lands are registered title deeds in the government,” said Meera Al Shaikh, senior project manager at Smart Dubai. She referred to the access to basic services pointing out that Dubai has achieved 100 per cent portable water, authorised electricity services, as well as sustainable access to an improved water source and sanitising facilities. Discussing the process of creating and implementing a policy, Al Shaikh referred to three main checkpoints; technology, legislation and culture. With technology being widespread and readily available, the challenge falls with tackling legislation in a city and resolving any cultural barriers. “The usage, exclusivity, and adoption rate of a technology is what makes it successful. If the technology is there and no one is using it, it’s not good,” said Al Shaikh. Meanwhile, looking at future goals, Saeed Al Abbar, managing director, chairman of the board at Emirates Green Building Council, referred to the Net Zero Carbon Building Commitment in the UAE, which signed on 22 cities during the Climate Action Summit in September. 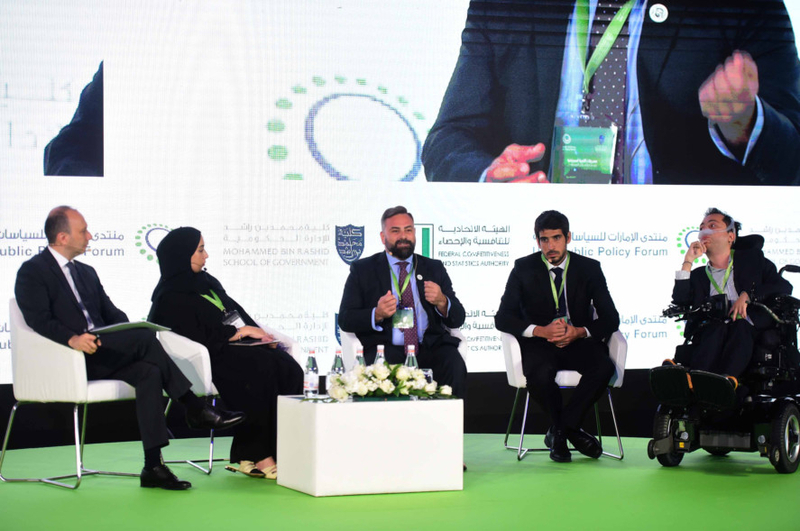 “The agreement states that by 2030 every new building that we build has to be operating at net zero carbon, and by 2050 we have to make sure that all our buildings are operating on net zero carbon,” said Al Abbar. 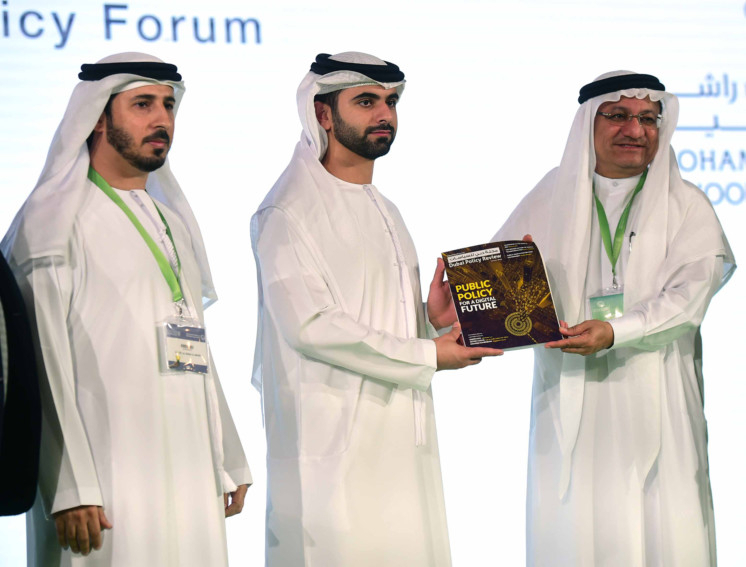 DUBAI: The Mohammad Bin Rashid School of Government (MBRSG) on Sunday launched the Dubai Policy Review at the third annual UAE Public Policy Forum taking place in Dubai, under the theme “Accelerating SDGs Implementation: Future Policy Roadmap”. His Highness Shaikh Mohammad Bin Rashid Al Maktoum, Vice-President and Prime Minister of the UAE and Ruler of Dubai has written the introduction to the inaugural issue of the magazine — the first publication of its kind in the region, focusing on public policies written by and for decision makers, experts, academics and thought leaders. The first issue includes a series of in-depth thought leadership articles. MBRSG also launched the 7th volume of the Actions and Insights — Middle East and North Africa series titled Future Governments on day one of the two-day forum.